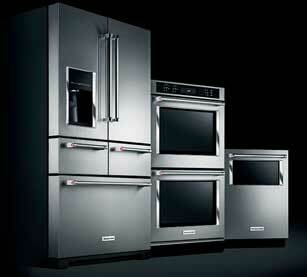 We do profesional Kitchen Appliances Repair in your area East Bay! 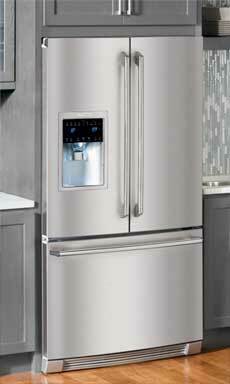 We repair refrigerators, stove, dishwashers, ovens, steam ovens, microwaves, freezers, ice makers and all other kitchen appliances repair. 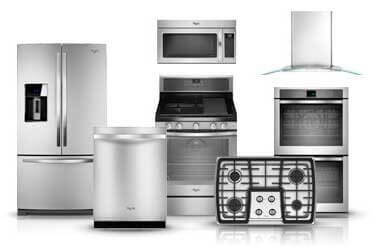 If your appliance is broken or needs professional maintenance or installation give us a call. We serve both residential and commercial customers. 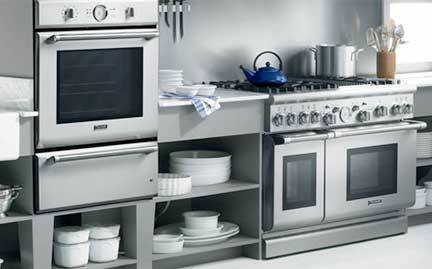 Our licensed technicians are factory trained and certified to do any kind of kitchen appliances repair.